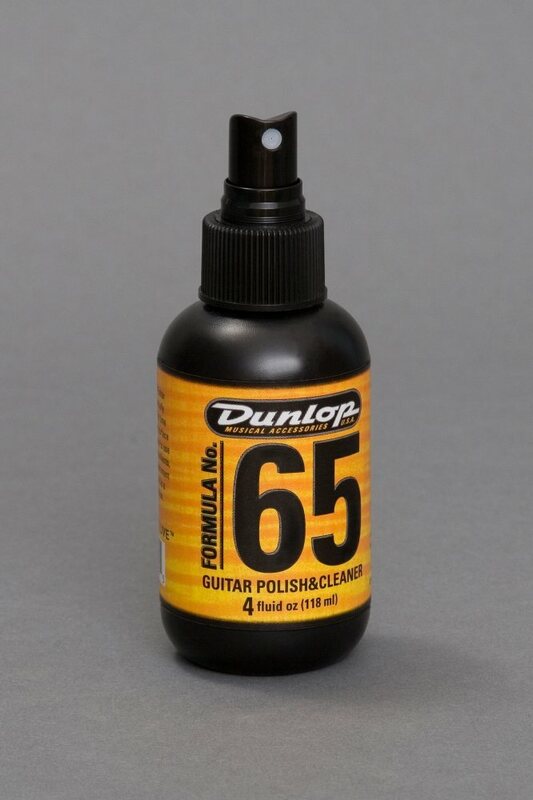 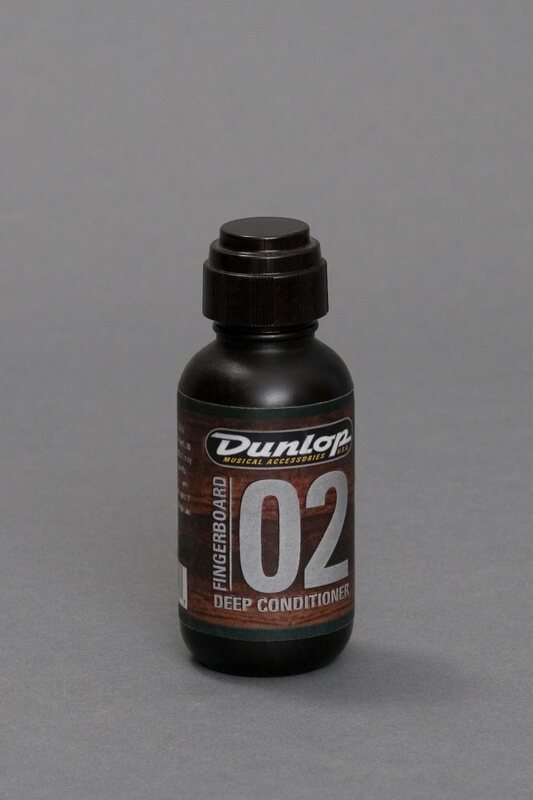 Dunlop Manufacturing, Inc. was founded as a small, family-owned and operated company in 1965 and has since grown to be a leading manufacturer of electronic effects, picks, capos, slides, strings, and other guitar accessories. 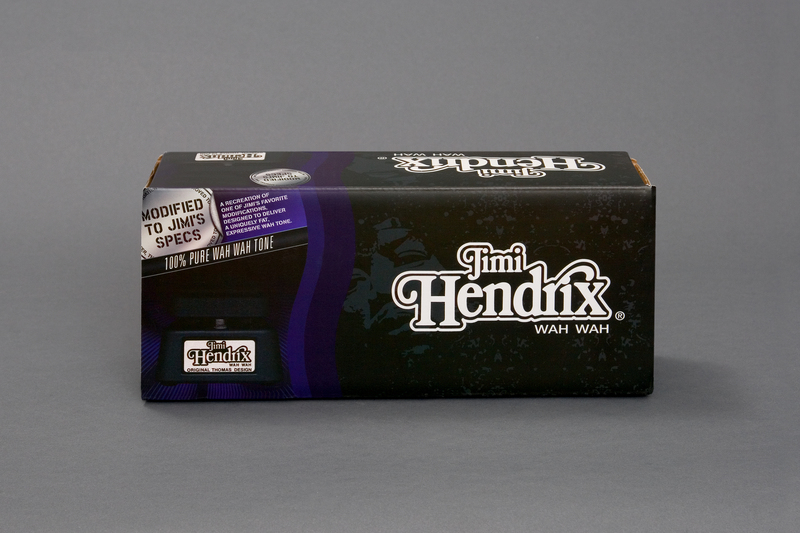 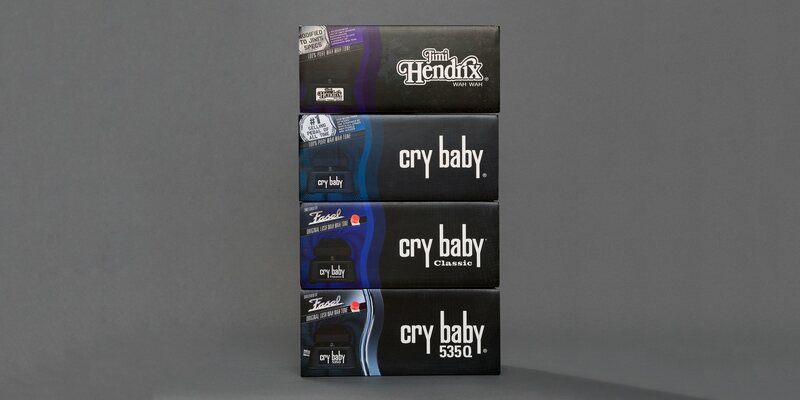 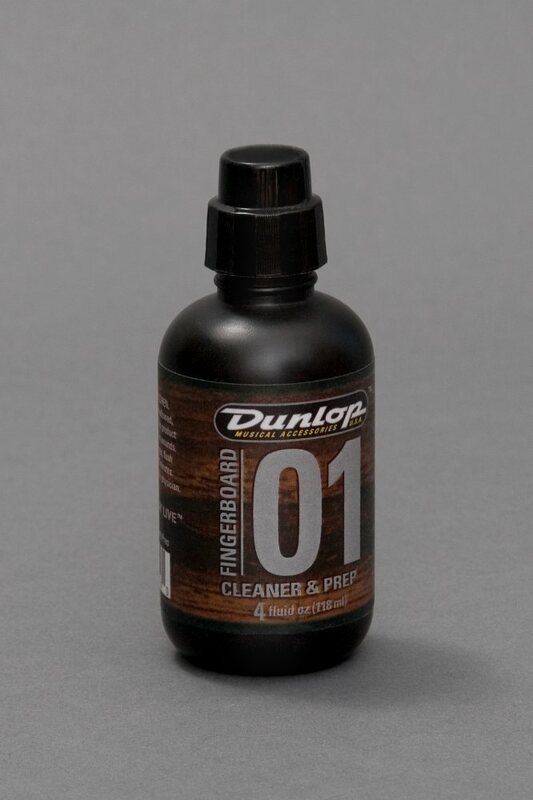 Dunlop is the home of such legendary products as the Crybaby Wah-Wah pedal and Tortex Picks. 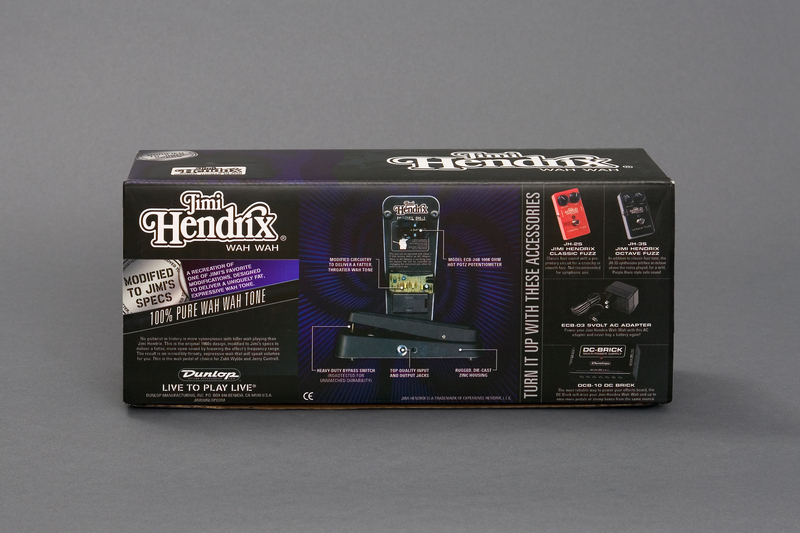 The Crybaby pedal is one of the best-selling guitar pedals of all time and is endorsed by legendary rock stars such as Jimi Hendrix, Eddie Van Halen, and Kirk Hammett of Metallica.